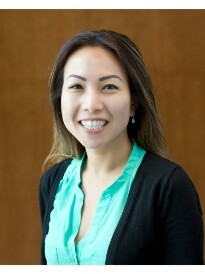 Mai Vo is the owner of a Goosehead Insurance franchise located in San Jose, California. Mai started her insurance career as an Allstate agent and loves protecting families. With the ability to offer options with a variety of top-rated local and national carriers along with cutting edge technology, Mai and her team will uncomplicate the insurance buying process while offering "the best bang for your buck" protection. Give us a call today!